Happy Holidays 2019! Mantis Onward! Good News! 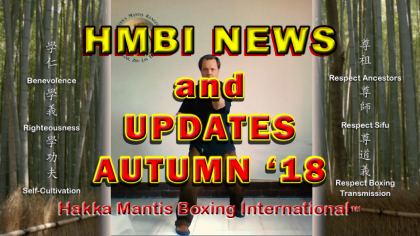 Hakka Mantis Boxing International Membership is growing. 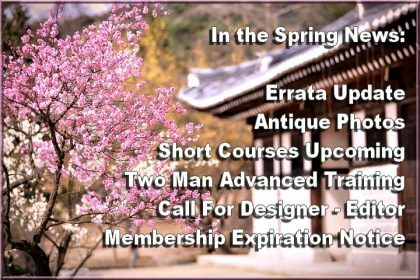 And new Courses are being added for this Autumn Twenty Eighteen. 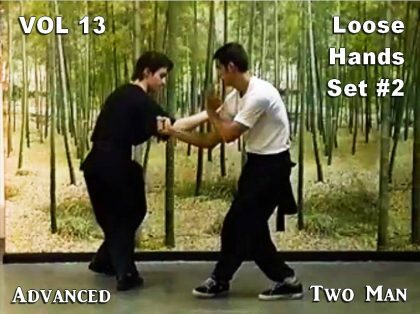 New Courses like USA Kwongsai Mantis Sombogin 1st Generation Shadowboxing Form and the Sombogin Advanced Two Man Form. 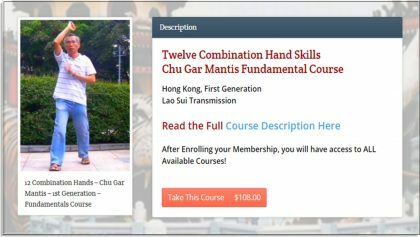 Coming Next is CHU GAR MANTIS 12 COMBINATION HAND SKILLS. And USA SOMBOGIN 2nd Generation. 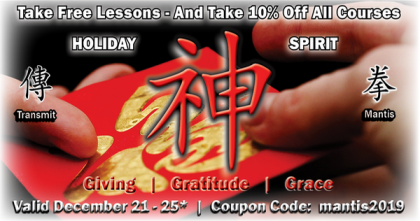 Enroll, Take a Course, and Train Daily Lessons. 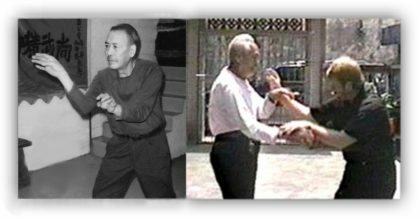 Enjoy and benefit from training Hakka Mantis Boxing today! You have nothing to lose but your understanding of Hakka Southern Praying Mantis! Good News! 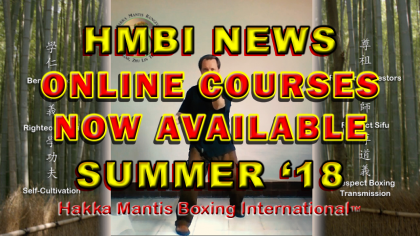 Hakka Mantis Courses Online has gone live on the first day of Summer 2018! 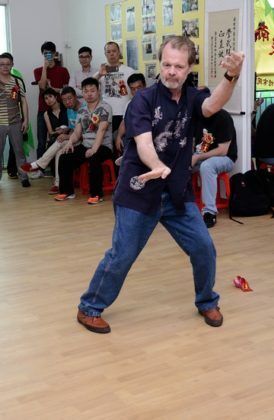 I have traveled to China and trained Hakka Mantis several times now, with RDH, face to face and by Skype Classes. 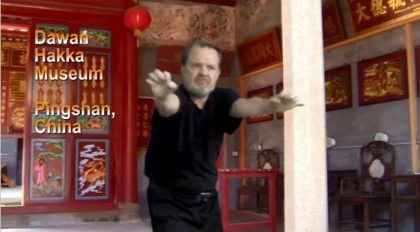 Learning Hakka Mantis on Skype may seem impossible, but approach it right and you will most definitely gain from the experience. There are a couple of things to prepare prior to class. The first is a notebook and pen as RDH will correct as much as he can, and you will need to make notes of the corrections, as well as, variations that he will share. 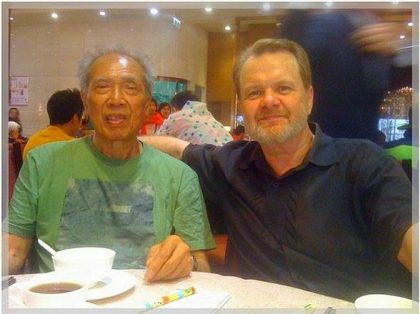 From his early teenage years living with Lam Sang, in NYC, in the 1950s, until now, Jesse Eng has been rooted in the Mantis world. 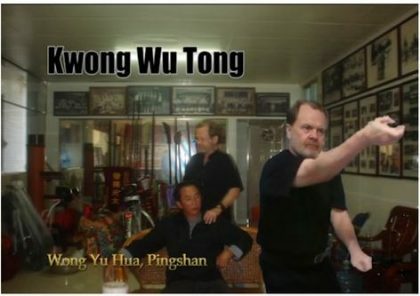 He is trained in both Kwongsai Mantis and Chu Gar (Yip Sui). 60+ years on, he has passed his Mantis to only a very few. 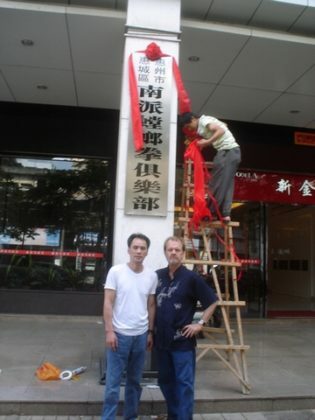 Once a year, I endeavor to make an Annual Friendship Tour here in Hong Kong and China. 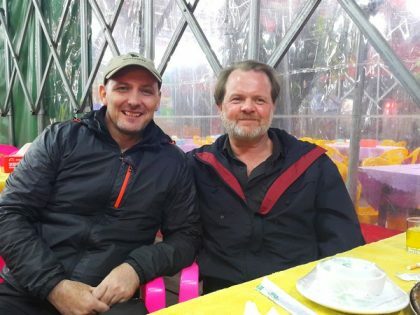 As many Clans of Hakka Mantis that are free all come together for Mantis, a meal, and Brother-Friendship. 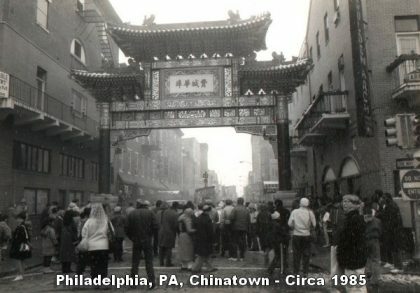 Below are some video notes from various occasions. 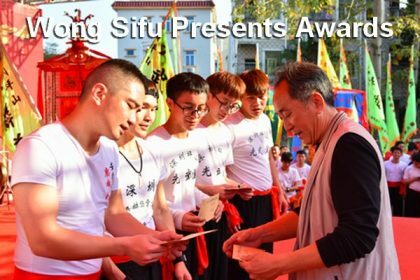 At Sifu Chen Jianming’s request, RDH Sifu has teamed-up to open a new traditional martial art wuguan (school) teaching Chu Gar and Bamboo Forest Temple Mantis in the hometown of Lao Sui. 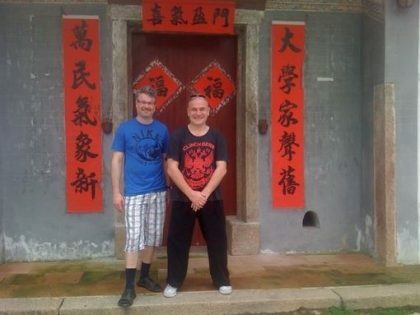 Chen Sifu is the leader of Chu Gar Clan #1 and the 5th generation in Lao Sui’s hometown, Huizhou.